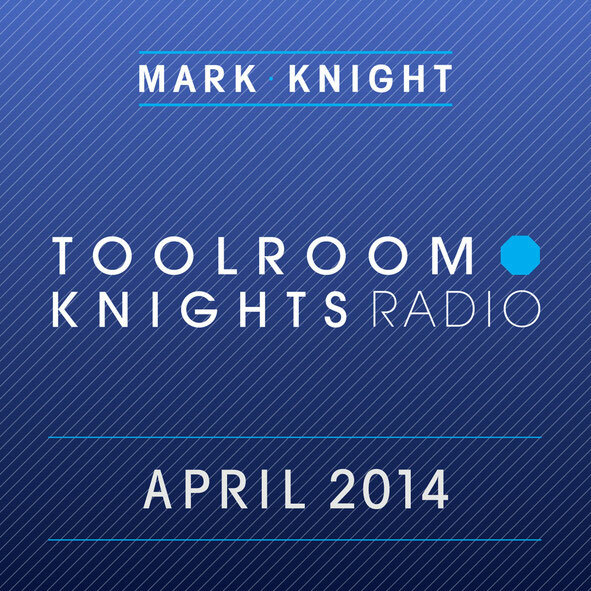 Toolroom Records has released some big tracks over the past decade, carving a distinct musical identity through the work of label boss and Grammy nominated DJ/producer Mark Knight. The events arm of the label, Toolroom Knights, has held club residencies all over the globe and hosted arenas at major dance festivals. The clubbing experience found at Toolroom Knights, as well as the artist line-ups, has cemented it as one of the premiere events brand in the industry. 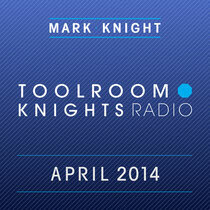 Mark Knight brings this live experience to listeners' homes with his weekly Toolroom Knights Radio Show. Syndicated internationally, it received three million weekly listens, premiering the best new music and artists. Now, for the first time, Mark brings you a round up of his favourite tracks from the last month, including Weiss' recent smash 'The Guitar Man', Prok & Fitch's Miami hit 'Man With Soul' and Adrian Hour's huge 'Automator', to create an top selection. Handpicked by Mark Knight himself, the album’s available now on iTunes.